Wooden Jewelry Box - "Triangle" is made of solid wood for your precious jewelry. Bandsaw box as rustic home decor. Wooden Jewelry Box - "Cutie" made of Solid Wood for your Precious Jewelry. 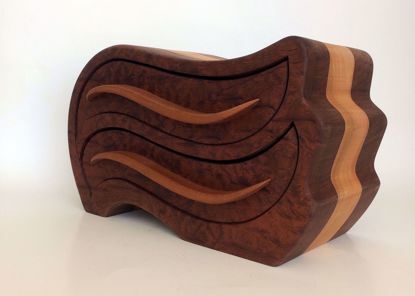 Bandsaw Box as a Cute Gift to your beloved ones. 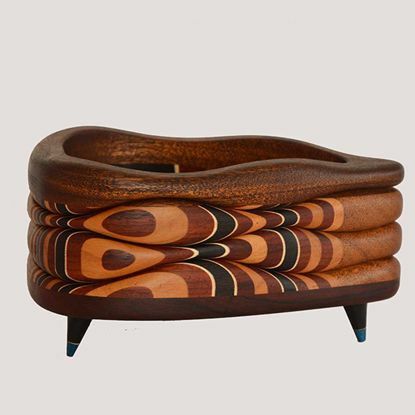 Wooden Jewelry Box - "Drops" made of Solid Wood for your Precious Jewelry. 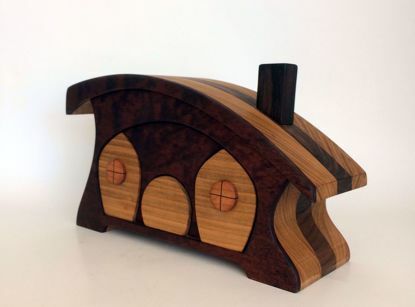 Bandsaw Box as a Cute Gift to your beloved ones. 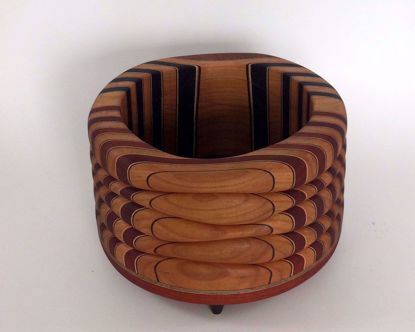 Wooden Jewelry Box - "Waves" made of Solid Wood for your Precious Jewelry. 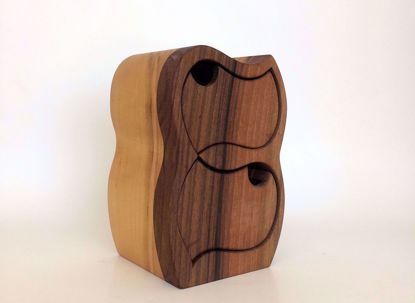 Bandsaw Box as a Cute Gift to your beloved ones.